Sea Prayer, by Khaled Hosseini, is both beautiful and very moving! The illustrations by Dan Williams fit perfectly with the text. Together they are a beautiful and powerful call to action. You can’t read this short little book without tears. This entry was posted in Book notes, Human Rights on September 29, 2018 by Robin. 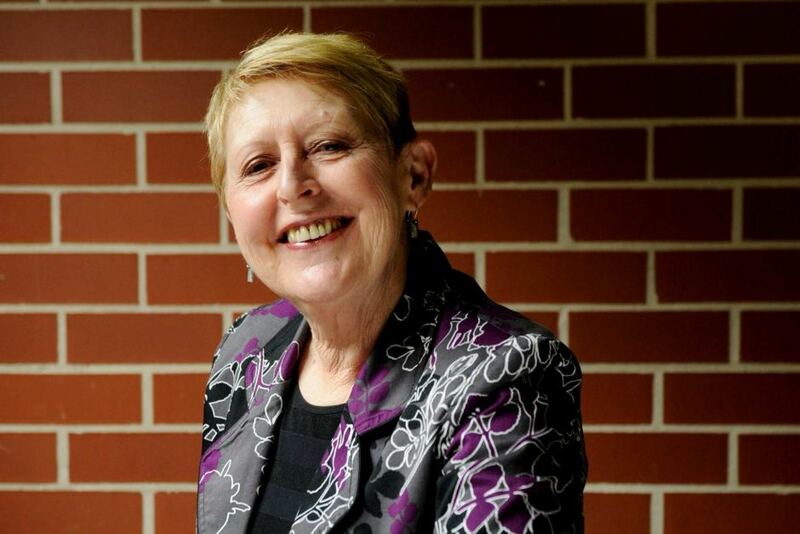 I’m So Sorry, Mem Fox! Mem Fox has long been a favorite author of mine and of my students over the years. Her books are very special and dearly loved by group after group of my second graders. So, tonight, when I read a news article about the treatment she received upon entering the United States for a conference — please click here to read the article — I felt absolutely sick with sadness, embarrassment, and outrage at what my country is becoming. When the leader of the country and his minions demonstrate bullying and hateful behaviors on a daily basis, their behavior gives permission to other cowards and small-minded people to behave the same way. Mem was subjected to that ugliness, and I just want to tell her how very sorry I am that that happened to her and how ashamed I am of those people in my country that are so consumed with hate and meanness … and that have been given free reign to bully. This entry was posted in Favorite authors, Human Rights, Important ideas on February 24, 2017 by Robin. On a trip to the library today I picked up two books that I think are very important right now. 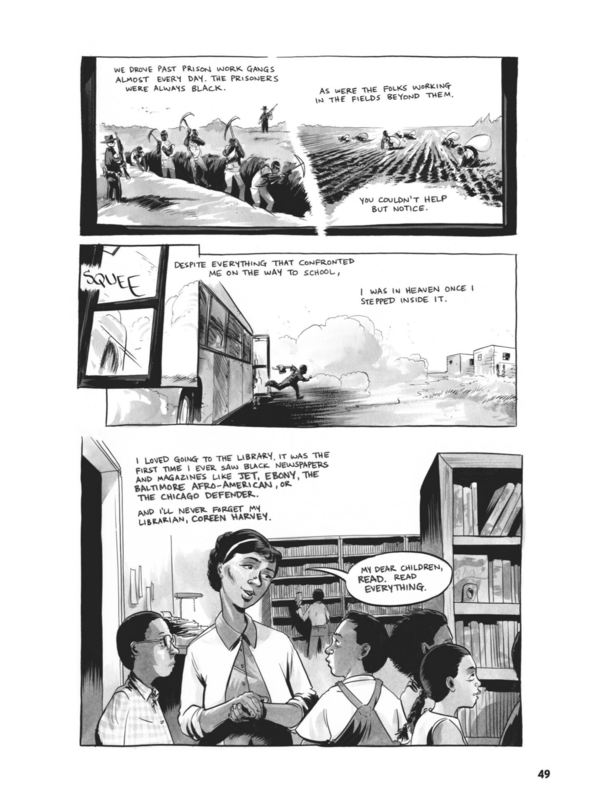 The one I started first is March, by Congressman John Lewis, Andrew Aydin, and Nate Powell. It is the first volume of a three part autobiography in graphic novel form. I’m already caught in the first volume and look forward to reading all three. 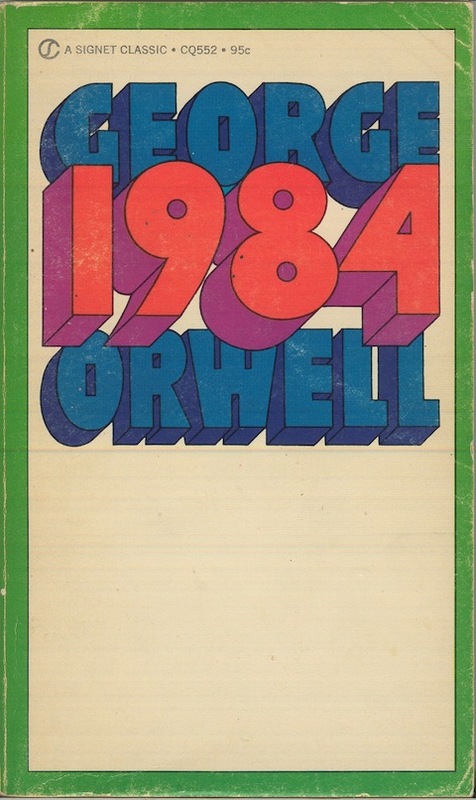 The second book I checked out and will read next is 1984, by George Orwell. When I first read it in high school it seemed so impossible (thank goodness!) and the year so far away. Not in today’s America, though. How sad to say that it seems chillingly timely right now! Click here to read a NY Times article about 1984. This entry was posted in Classics, Graphic novels, Human Rights, Non-fiction, YA books on January 26, 2017 by Robin. Yesterday, this country said goodbye to an intelligent, compassionate, decent, hardworking President and First Lady. For me, the end of his administration is a profound loss, and I am deeply concerned about what this incoming administration might do to our country and the world. 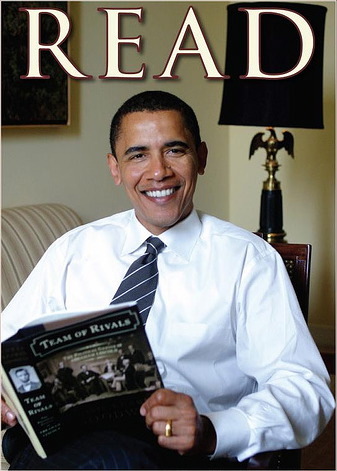 This week I read a couple of articles about how reading was so important to President Obama during his time in office. How wonderful to have a president who found both guidance and solace in reading during the most difficult job in the world! So today, instead of watching hours of inauguration coverage of a man who relishes the attention of others above all else, I am going to READ. I’m not hiding my head in the sand. I will be very active in my responses to these new challenges for all Americans. But I will follow the lead of My president, Barak Obama, and read for guidance and solace at this very sad time. This entry was posted in Book lists, Human Rights, Life on January 20, 2017 by Robin.